There is an upcoming digital transformation of the NY transit system. 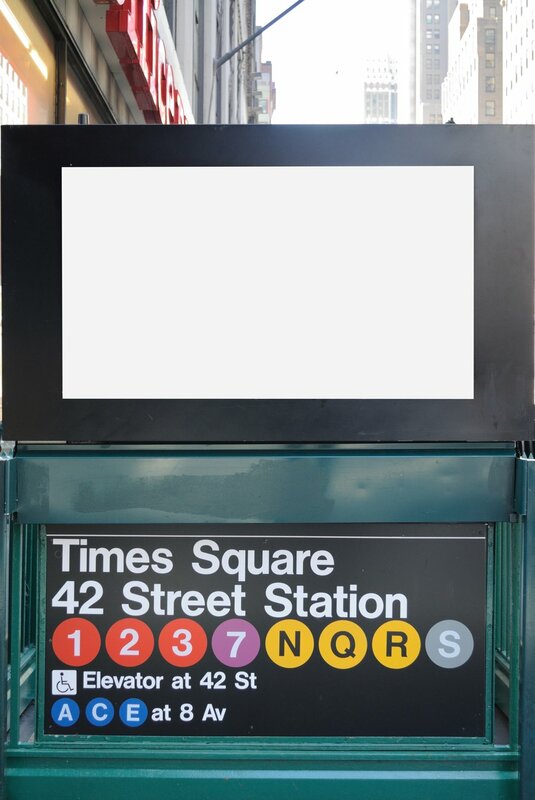 A deal announced last month (Sept. 2017) detailed that 50,000 “cutting edge digital displays” will replace the static ads across the MTA system as per the organization's contract with Outfront Media. Consumers are mostly blind to the advertising we see on a day-to-day basis, but could this give brands a fresh opportunity to create eye-catching ads again?